Looking for something fun to do? 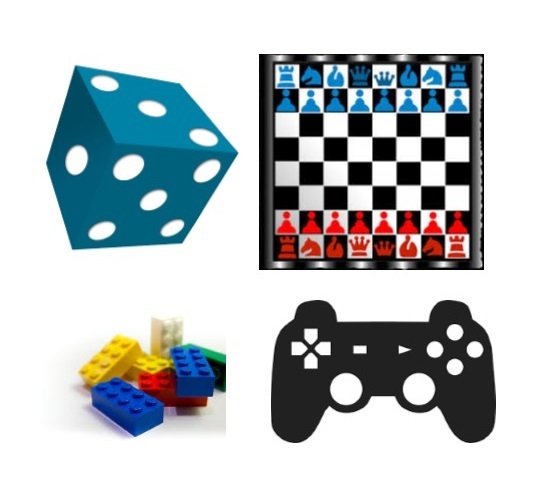 Game players of all ages are invited to come have fun at the Albany Library! Free and drop in; no registration required.